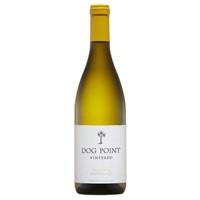 This Chardonnay cuvee has been elaborated from five grand cru vineyards of the Cote des Blancs with the blend of this wine coming from two different years. 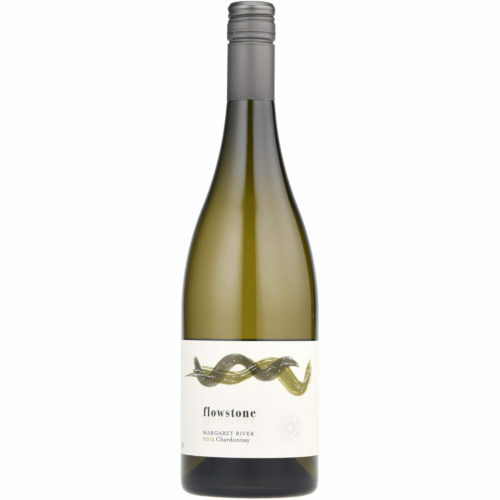 The palate reveals the special qualities of Chardonnay – rich and creamy with buttered brioche. 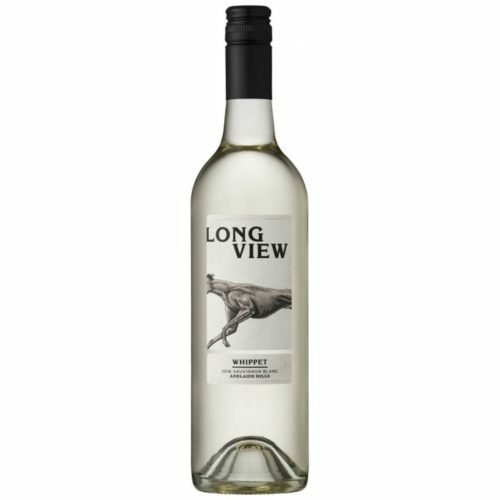 The finish is utterly persistent with a fresh and elegant sweetness. 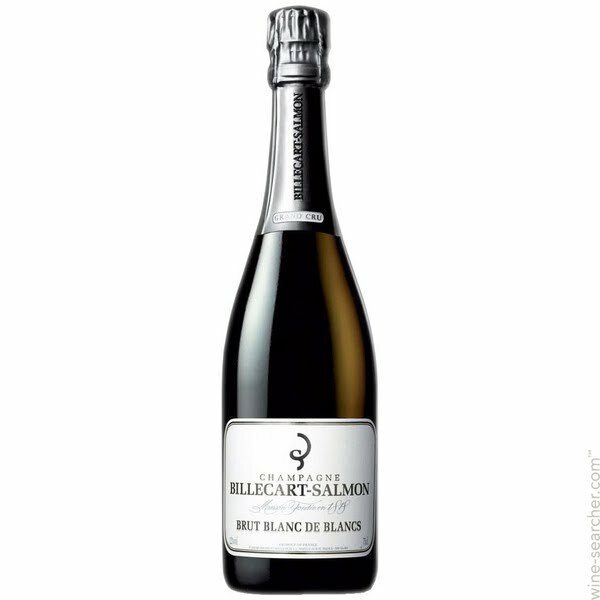 The family owned house of Billecart Salmon has now been in business for over 180 years, and although not particularly well known, it consistently produces some of Champagne’s finest cuvees at accessible prices. Their outstanding Blanc de Blancs is a wine that is all about refined elegance.